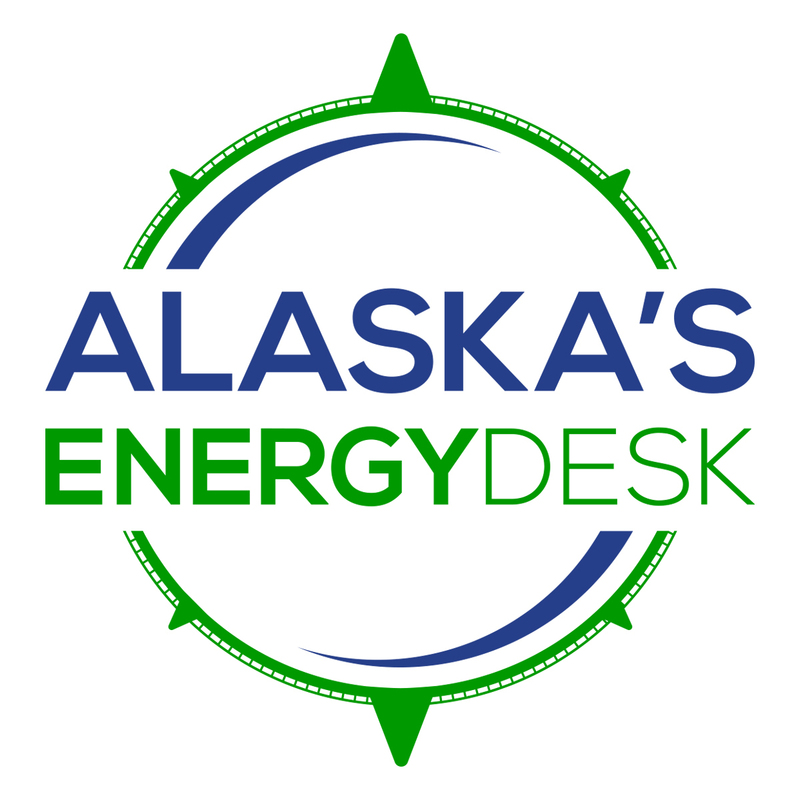 A federal court in Anchorage Friday heard arguments in a case that could close off millions of acres of Arctic waters to oil development. A few months after taking office, President Donald Trump issued an executive order to re-open large parts of the Beaufort and Chukchi Seas for offshore oil leasing. Former President Barack Obama had withdrawn those areas, citing environmental risks. Environmental groups are legally challenging President Trump’s ability to undo Obama’s withdrawal. In court, they argued that Congress gave presidents the power to take offshore areas off the table for oil development, but not the reverse. A lawyer for the Trump administration disagreed, arguing that this reading of the law is too narrow and not what Congress intended when it created the legislation in 1953. He argued that if the environmental groups’ reading of the law is correct, the president could hypothetically remove all federal waters from oil development. “Congress does not hide elephants in mouse holes,” Department of Justice attorney Jeffrey Wood said during oral arguments. A decision in the case is not expected for months, and no matter the outcome, it’s likely to be appealed. 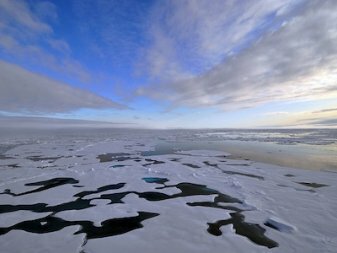 But the outcome could have near-term impacts, because the Trump administration has tentatively proposed holding an oil lease sale in the Beaufort Sea next year.